This program explores two diametrically opposed aesthetics. The two musical takes are obvious to nearly any listener within the first two pieces: incidndo/fluido is blocky (almost cubist) in nature, raucous, loud, and angular. 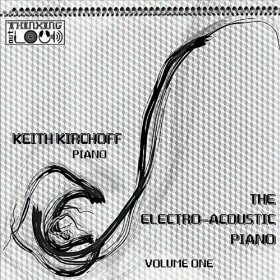 Using lightly prepared piano sounds, the piano’s pitches fly in opposition to detuned sine tones and curious music boxes in the electronic sounds. The piece – which opens with a flurry of loud piano clusters and dissonant trills – is unpredictable, full of sudden shifts and surprises. This juxtaposes immediately with my own composition, Second Canvas: subtitled “an onstage meditation,” the work gently layers a series of piano pizzicati that gradually form the outline of a hymn that both immediately sounds familiar and which no one knows. The work is intimate, personal, and sacred. This back-and-forth continues throughout the program as pieces alternate between vociferous and affronting, to quiet and enfolding, finally culminating in the violent sounds of Per Bloland’s Los murmullitos, a work that evokes the troubled, disquieted souls of the dead; relentlessly intoning a low D rich with distortion that is so cinematically gripping one cannot look away. And while all of these pieces highlight technology (some of which is quite complex), the technology is always there to serve the musical intent, never taking center stage. Biggs’s Monstress is a perfect example: the piece uses the Seaboard Rise, a MIDI controller that outputs not just the note and the velocity with which the note was struck, but also how fast it was released, how much pressure is applied over time, the vertical position of the finger on the key, and the horizontal position relative to the note initially pressed. Yet, despite this technical complexity, the work at its heart is directly influenced by the eponymous Image comics character that stars in a series of dark, gruesome, graphic novels. Each of these pieces have something unique to communicate and something beautiful to share. 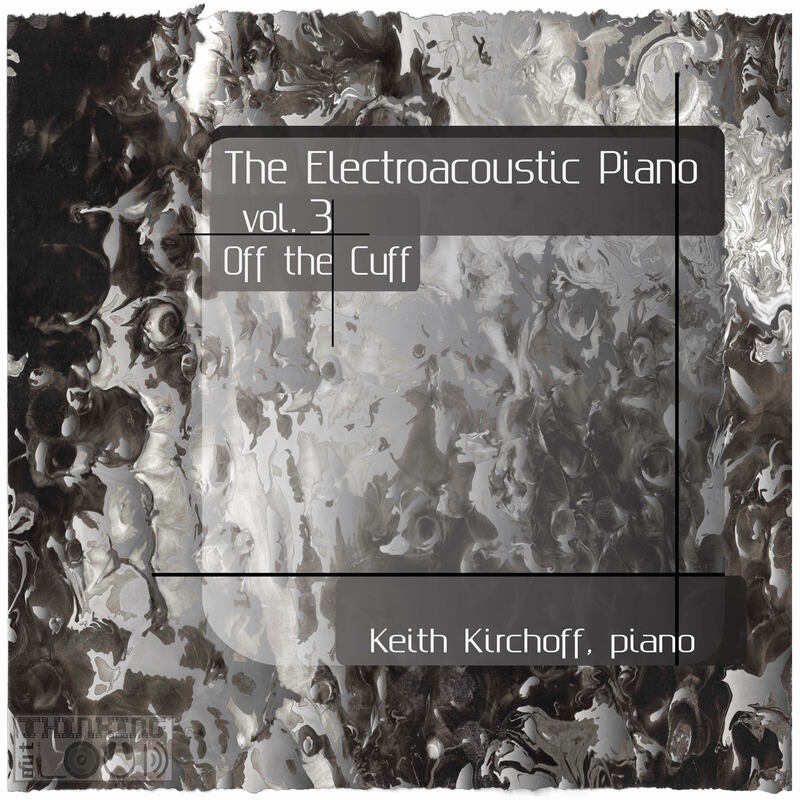 The entire program – which lasts about one hour – seamlessly blends traditional and virtuosic classical piano technique with modern, cutting edge sonic technology. 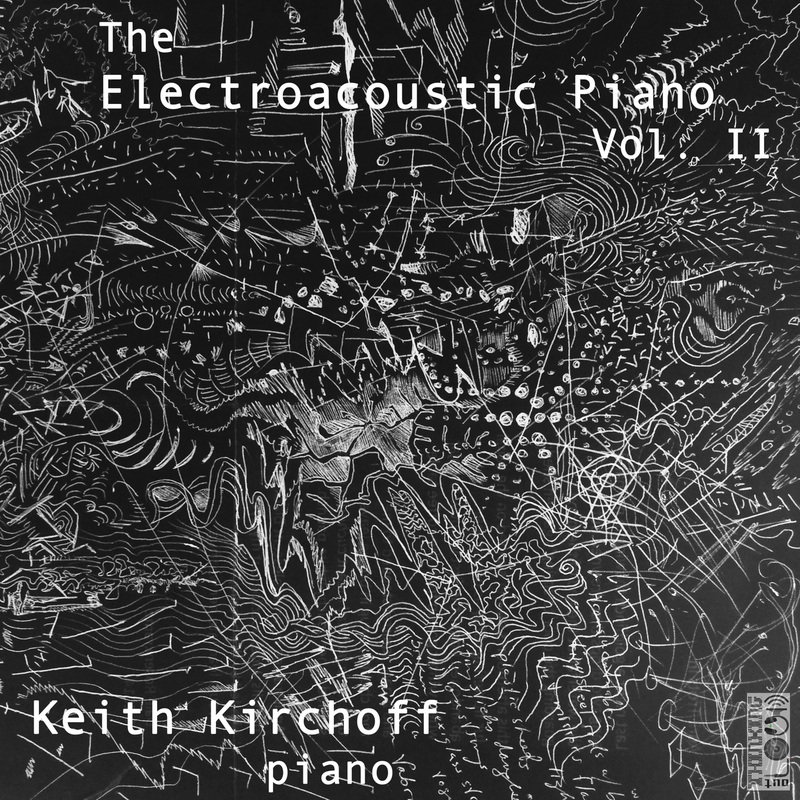 The Electroacoustic Piano (EAPiano) is an ongoing project which supports and promotes new works for piano and electronics. 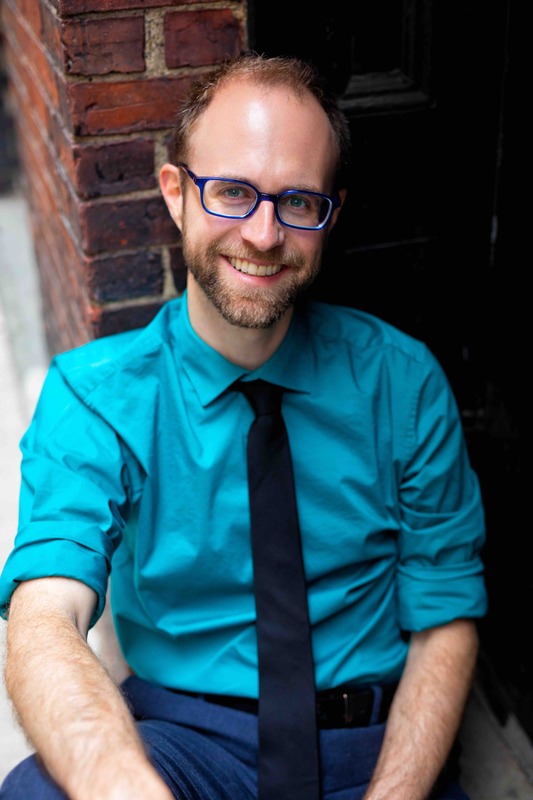 Started in 2009, I have commissioned over thirty different composers and have presented EAPiano throughout the United States, Canada, Mexico, Belgium, Germany, New Zealand, Australia, and England. In addition to many universities and colleges, my work with EAPiano has been featured as a part of the SEAMUS festival (Society of Electro Acoustic Music in the United States), ICMC (International Computer Music Conference), Festival International de Musique Actuelle de Victoriaville in Quebec, and the Festival Internacional de Música Contemporánea in Morelia, Mexico, and I have hosted two international composer competitions in collaboration with the American Composers Forum (in 2014) and the University of Toronto (in 2011). The first album in the EAPiano series was released in 2011 on the Thinking outLOUD Records label, and two additional volumes were released in 2017. The mission of EAPiano is to demonstrate the extreme variety, innovation, creativity, and cultural relevance of modern piano music. Through commissions and collaborations – primarily with emerging composers – I strive to give a voice to new artists, by presenting and lecturing on this music worldwide. With EAPiano, I do not espouse any one aesthetic but rather aim to educate audiences on the absolute diversity of modern electroacoustic music by sharing some of the most interesting and innovative works being written today. Additionally, EAPiano aims to educate musicians (not only pianists) about the merits of performing with electronics. Through master classes, demonstrations, and workshops, I provide helpful, easy tools to make rehearsal and performance with both live and fixed electronics natural and stress free. To view past EAPiano collaborations, click here.